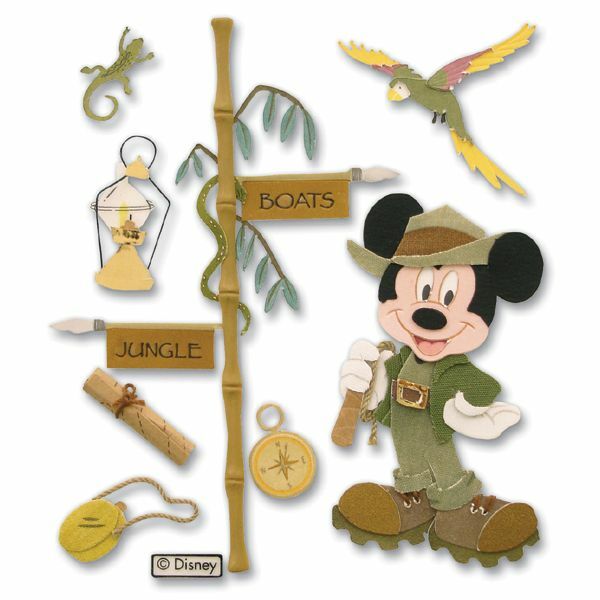 Disney Dimensional Stickers - JOLEE'S BOUTIQUE-8 dimensional Mickey Jungle vacation stickers. Sheet size: 4x4.25. Warning: choking hazard-small parts. Not for children under 3 years.